Join us for a lively discussion of author, Albert Maguel's unique tour of libraries, from the Library of Alexandria to personal libraries and libraries of banned books. 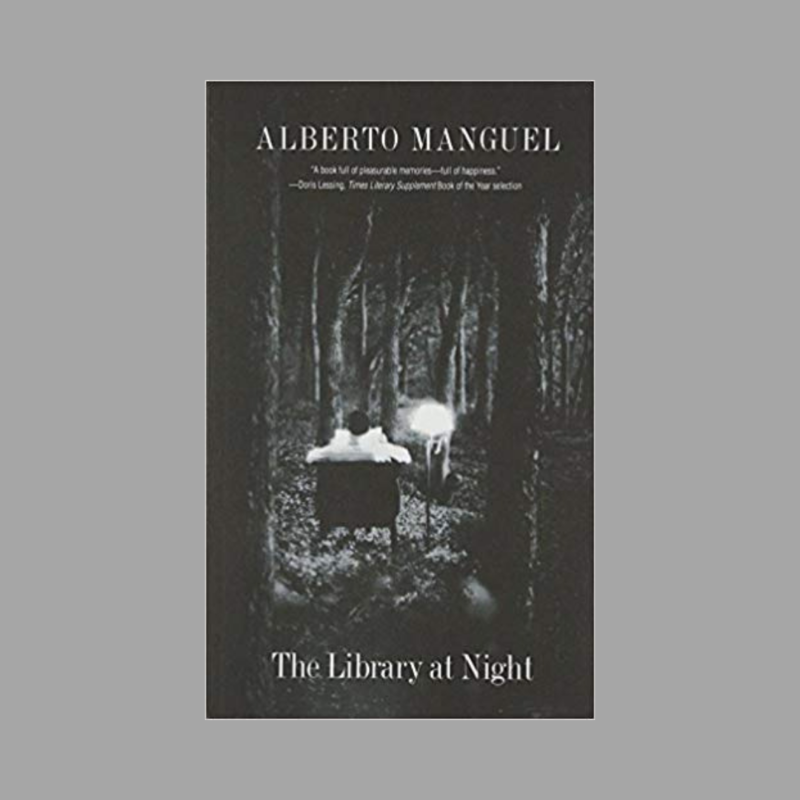 Manguel illuminates the mysteries of libraries. Following the discussion, join Head Librarian, Alison Huftalen for a tour of the TMA Library and a highlight of its special collections. Registration is kindly requested. Contact the library at (419) 254-5770 or library@toledomuseum.org.